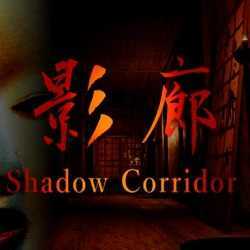 Kageroh Shadow Corridor is an Action game for PC published by KazukiShiroma in 2019. Brace yourselves and get ready for a new chapter! This is the brand new chapter of the famous Japanese horror game, where it is going to happen in traditional Japanese. The Witchs House MV is an Adventure, Casual and RPG game for PC published by DANGEN Entertainment in 2018. A young girl is drawn to a manor! Plumb manors detestable depths and abominable history. Untangle riddles that bar your perilous path. And flee the hellish halls of The Witch’s House.